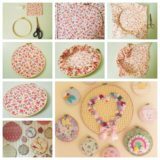 We often find ourselves rifling through the cupboards and closets, looking for an excess of just about any household item that we could find that they could feasibly get creative with. On our latest such trip, we found construction paper, scissors, markers, glue… and a giant bag of cotton balls. That might sound like a funny combination, but we’re pleased to tell you it worked so well that we didn’t hear a peep out of the kids until bed time! 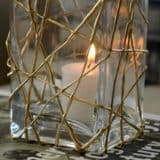 Surprised that they’d love the cotton crafts so much, we decided to look up some actual, better planned DIY ideas to use in the future. 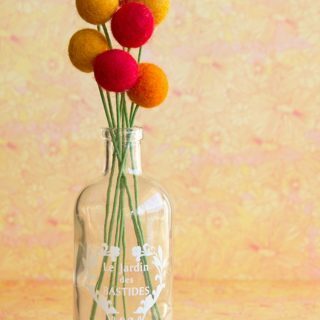 Just in case you think your kids might enjoy crafting with cotton balls just as much as ours did, if not more, here are 14 of the cutest, most creative cotton craft ideas we’ve come across since! 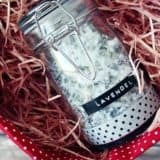 If you’re going to set your kids up with a crafting idea on a rainy day in an attempt to lift their spirits, would you prefer to help them at least make something that will remind them of sunnier times? 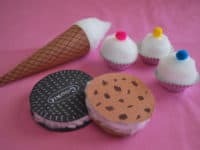 Then maybe this adorable ice cream treats crafting idea is the right thing to try with your gang! 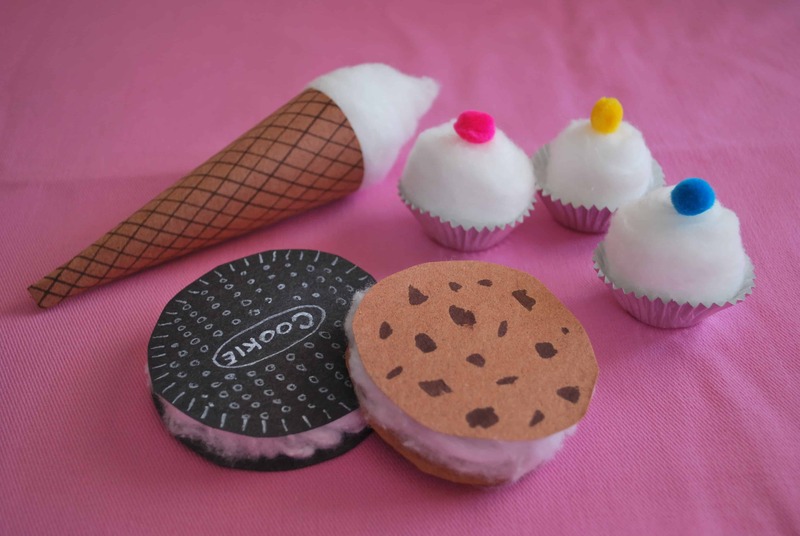 We love the way Mary Helen O’Rama used the cotton as the ice cream, making cookie sandwiches and cones out of construction paper. 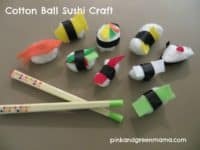 Are you quite enthused indeed by the idea of making adorable cotton ball food crafts because you know your little ones love food (both real and play) just about as much as they love crafting? 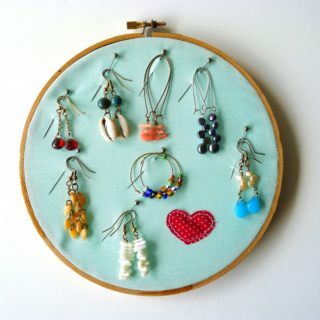 In that case, here’s another awesome idea to keep up your sleeve! 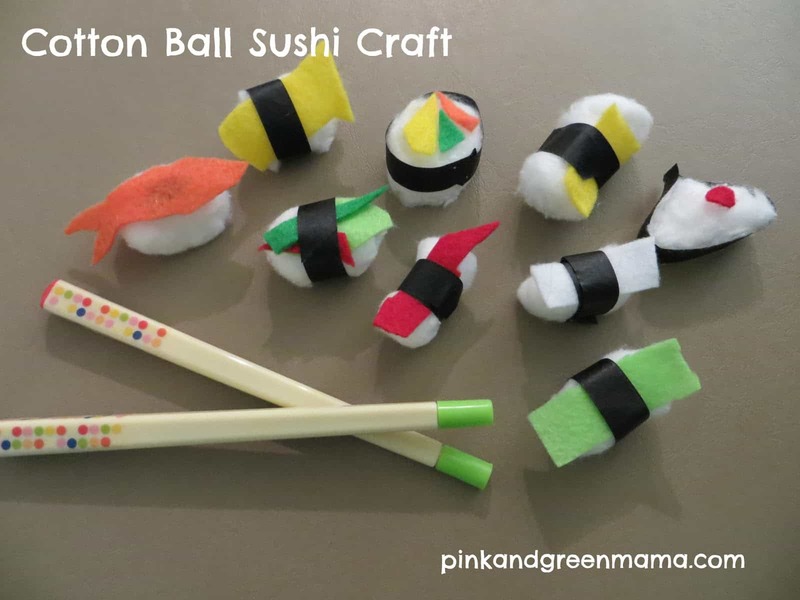 Check out how Pink and Green Mama made sushi into “rice” and used felt and paper to dress the little balls up like sushi rolls and delicious looking pieces of nigiri! 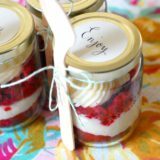 Even though it’s summer now, are you totally open to the idea of hanging onto craft ideas for other seasons, keeping yourself prepared for future holiday themed crafternoons? 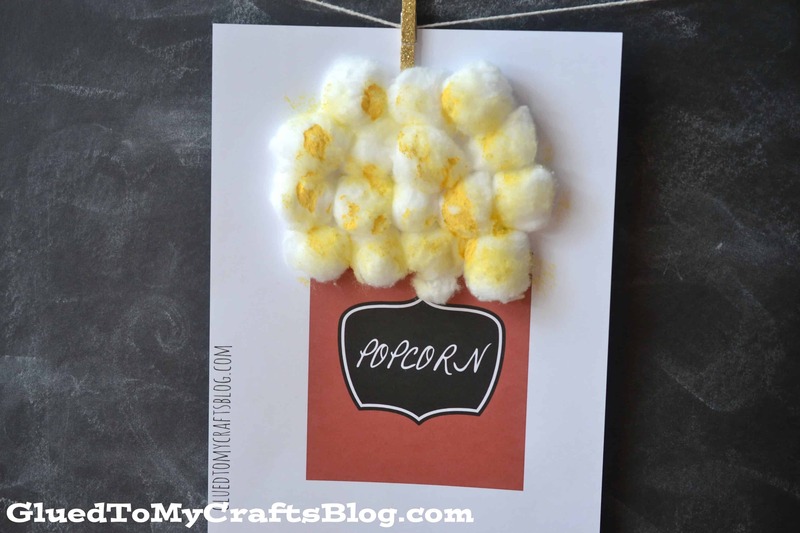 In that case, here’s a cute cotton ball themed Halloween idea for you to bookmark! 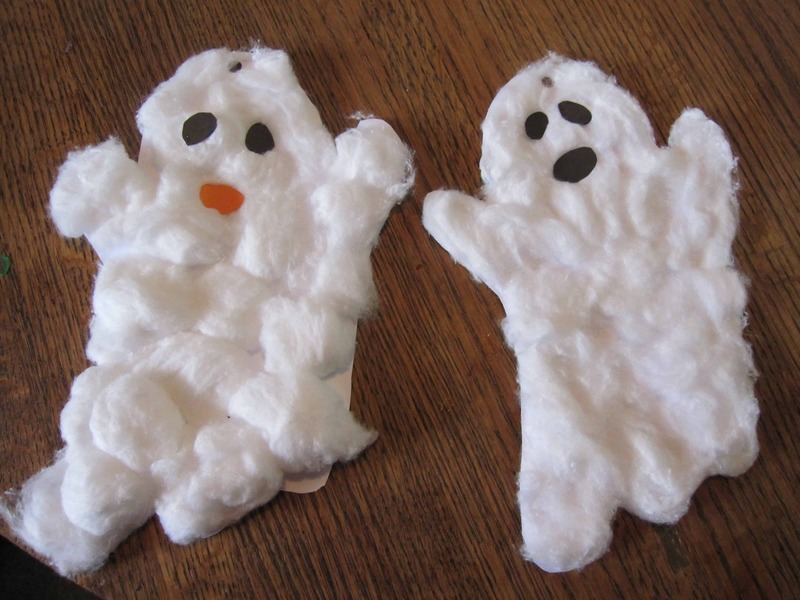 LibrErin shows you how to make adorable, soft feeling cotton ball ghosts featuring facial features made of construction paper or sheet foam. 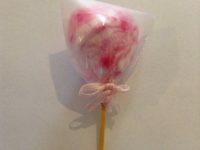 Rather than making funny, crafty tributes to the ice cream treats they’d like to be eating on the beach if the weather was nice, would your kids rather pay tribute to another activity they love doing when they’re not getting crafty? 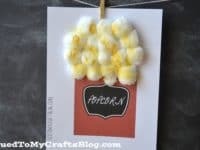 Well, if going to the movies is a beloved time in your house, then we have a feeling you’ll get along very well with this adorable “buttered” popcorn craft outlined step by step on Glued to My Crafts. The butter is just splattered yellow paint! 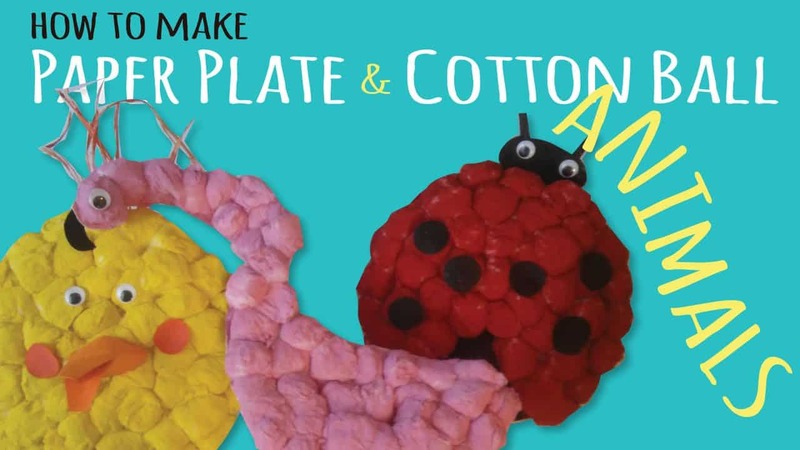 Now that you’ve got the idea of covering things in cotton balls in order to paint them and give them features, are your kids totally ready to springboard from there and start creating characters and animals of all kinds? Then perhaps the best thing you can do is hand them the supplies they might need and let them have at it from there! 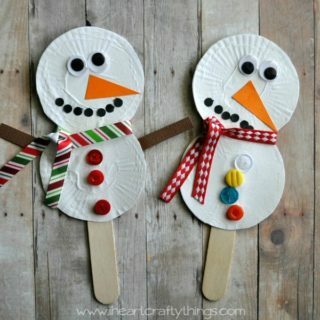 Kids Crafts by Three Sisters did just that, but they also suggest adding paper plates to your tools list so the kids have something sturdy but easy to work with as a cotton ball base. 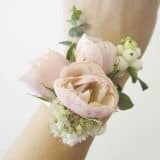 If your kids have always been big fans of cotton ball crafts but now they’re actually getting a little bit older and feeling like they need projects that are a little bit more of a challenge, perhaps it’s time to try something that’s similar but uses a new technique? In that case, we’d absolutely suggest trying this fantastic vintage style spun cotton craft outlined step by step, nice and clearly, by Smile Mercantile! 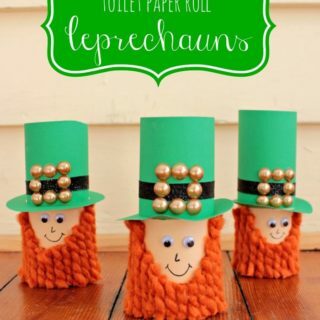 Besides how fun these are to make, we also love doing them because the possibilities for what you can turn them into afterwards are basically endless. 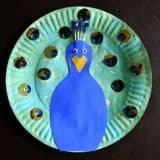 Have your kids perhaps always loved painting and paint based crafts the most out of everything, but you still like to find new ways to put a unique spin on things, just to keep them interested and excited, instead of just handing them a brush day after day? 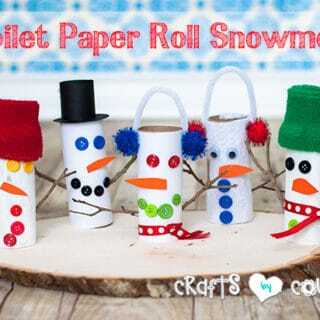 In that case, we have a feeling you’re all going to adore this super fun cotton ball painting craft! 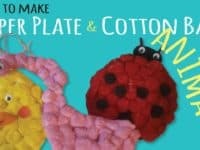 It’s a great way to introduced visual texture and strokes to the younger children. 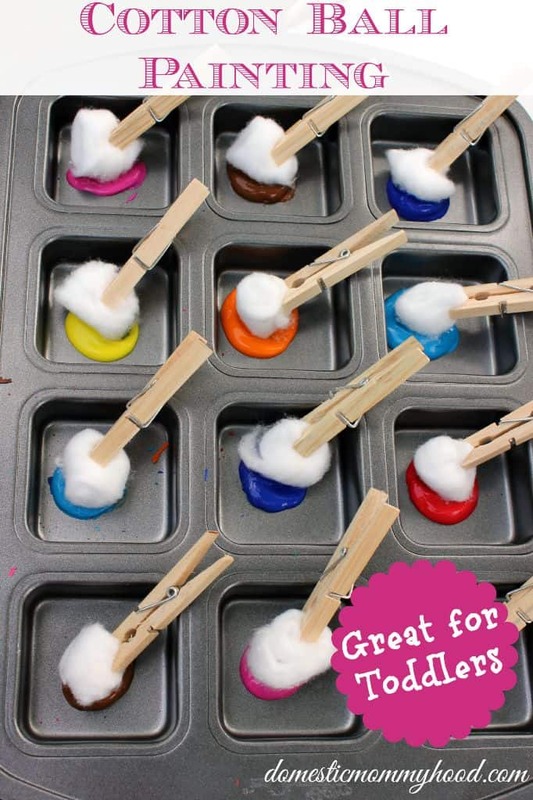 They’ll also have fun putting the “brushes” together with you by clamping cotton balls into wooden clothespins! 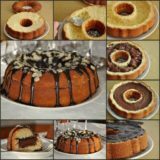 Get the full details for the idea on My Kids’ Time. 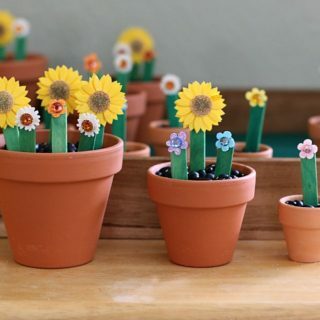 Are your kids actually huge animal lovers who somehow find a way to turn every single craft or supply into an opportunity to make adorable miniature versions of just about any creature under the sun? 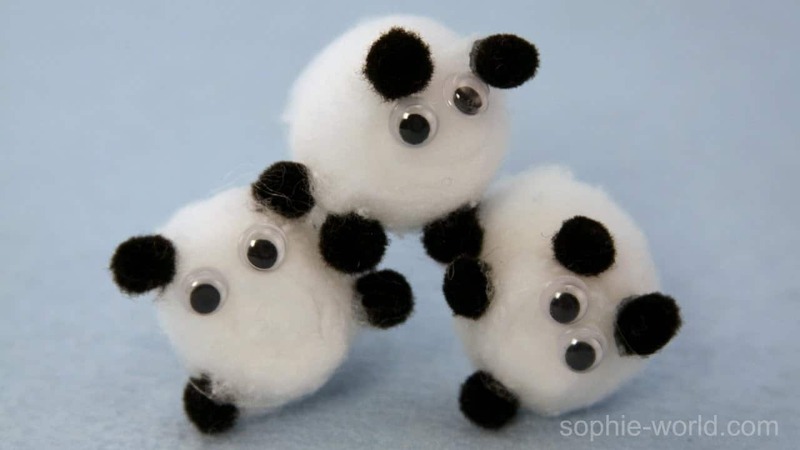 Well, if you happen to have little crafting pom poms and googly eyes available, we have a feeling these cute cotton ball sheep will be a big hit in your home! 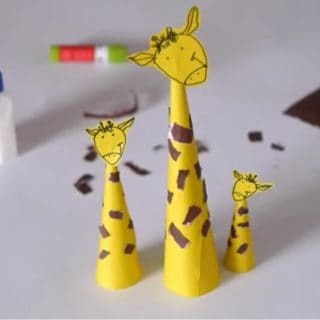 Sophie’s World Video shows you how to make them happen with just a bit of glue. 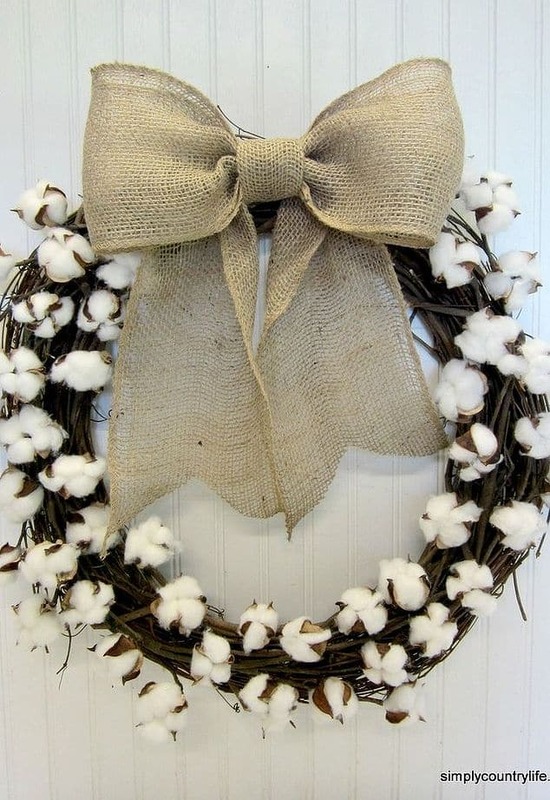 We love that the cotton mimics their soft wool! 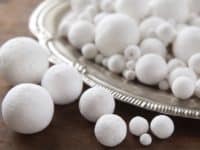 When we handed our kids the bag of cotton balls and set the, on their merry way to craft land while we got some laundry done, we saw a common theme among them when we came back to check on how they were doing. Almost every child at the table had created some kind of scene involving clouds! 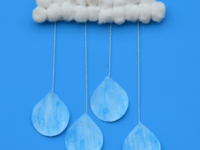 That’s probably why this cute rain cloud idea featured on The Kindergarten Connection caught our eye so well. These will look very cute on the fridge because of how the rain drops hang down. 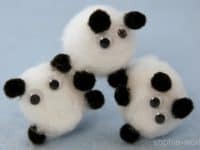 If you’re going to collect one or two cute cotton ball animal ideas for your kids to try out, why not gather them a whole array of creature themed ideas so they can built themselves an entire menagerie? 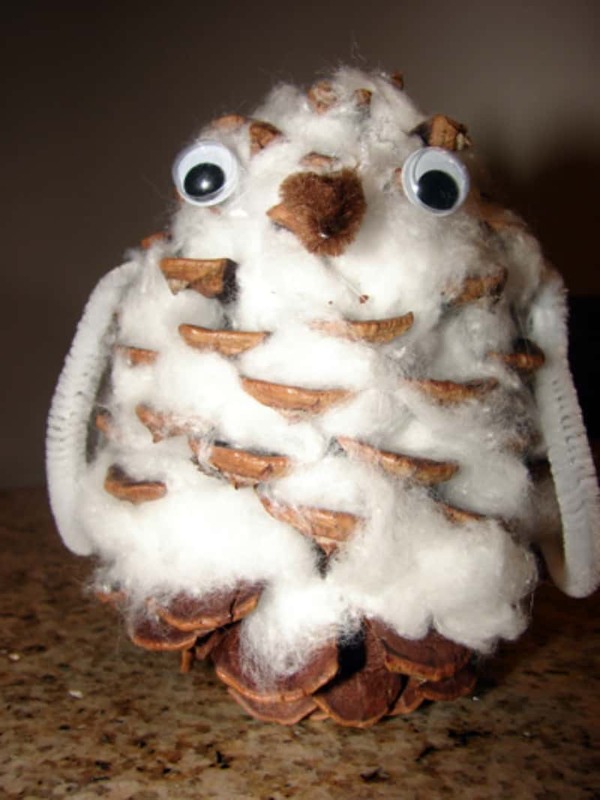 Just in case they’re big fans of mixed material crafts, just like ours are, here’s an idea that combines cotton balls with- believe it or not- pine cones, just to keep things very interested indeed. 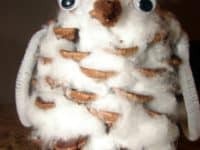 We Are Teachers shows you how to cover the pine cones in the stretched out cotton to look like downy feathers in order to make an adorable owl with funny googly eyes. 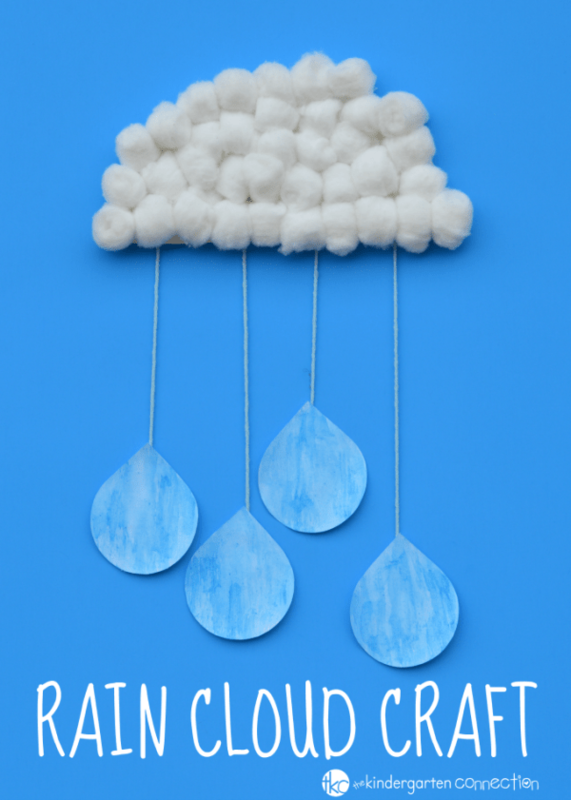 Besides rain clouds, the other thing we saw our kids making by instinct with their cotton balls were scenes involving a lot of snow, even though it’s the middle of summer. 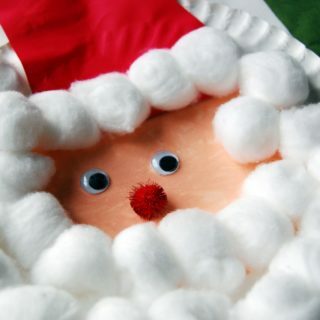 That’s actually part of what inspired us to look for seasonal crafts now so that we’d have lots of ideas at our disposal later in the year, since our family does so much crafting when we’re all stuck inside during the bitterly cold weather that happens in the winter where we live. We just know our kids will absolutely love the way Jamie D Photo made hanging strings of “falling snow” because we can perfectly picture them taping the strings all around their room and pretending their outside without having to put their snowsuits on or wait until morning for a real walk in the snow. 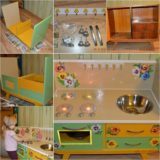 If you’re going to keep your kids as busy as possible on a particularly bad weather day by using your DIY techniques, maybe it would be best to find an idea that’s a lot of fun to make and a lot of fun to use afterwards, amusing them for longer and making them feel like they’re actually playing a game too? 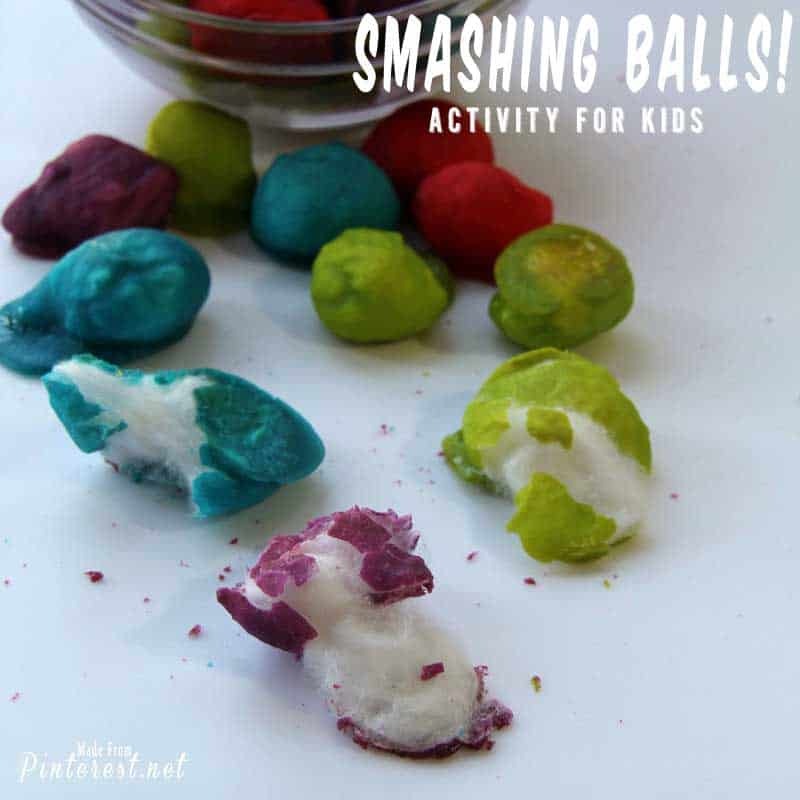 That’s precisely what happened when we decided to get a little messy and try out this smashing balls idea from This Grandma is Fun with our kids and their cousins. Dip the balls in food colouring, arrange them on a pan, bake them, and then- you guessed it- let your kids smash them to their heart’s content! 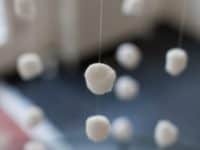 They’ll learn a lot about texture while they’re at it, so this project is actually a great example of kinetic play. 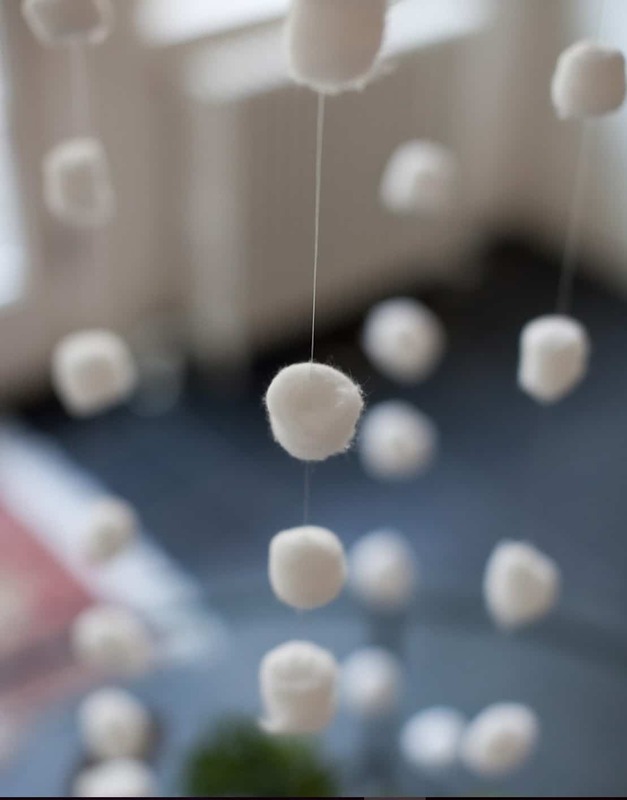 Are you actually still thinking about how cute the idea to use cotton balls to make play food is because you know that your kids love a sweet snack just as much as you do, but you’d like even more ideas than the ones we just gave you above? 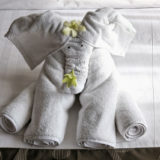 Then here’s another alternative for your consideration! 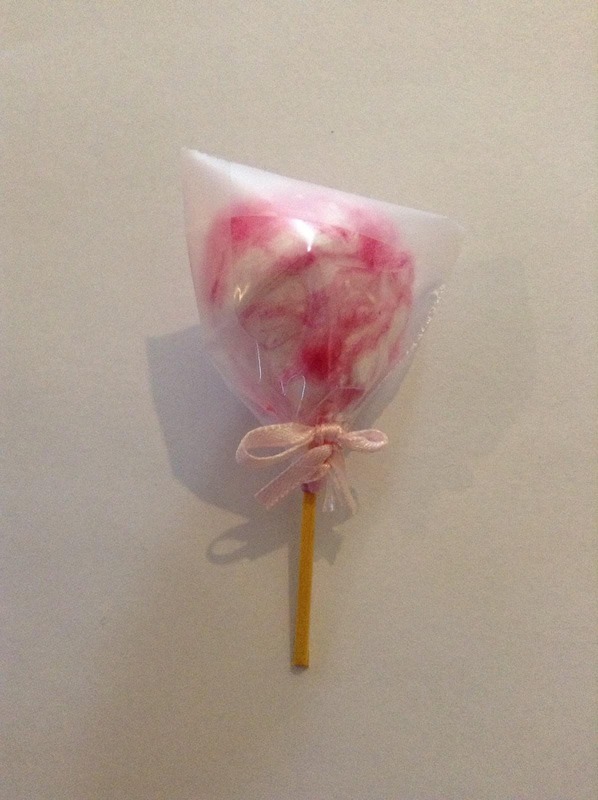 Check out how Hidden Hollow AG Crafts made adorable bunches of faux cotton candy with their cotton balls! 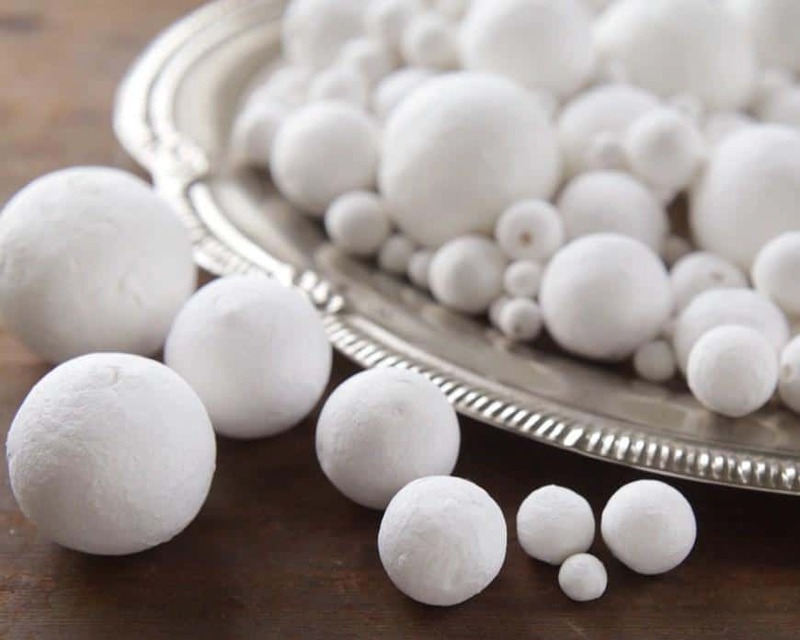 Have you actually spent so much time now pouring over kid friendly cotton ball crafting ideas that you’re getting more and more into the idea yourself as the search goes on, so now you think you’d like to find a decor based DIY project that can keep you busy on a rainy afternoon? 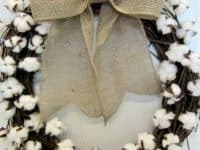 Then we’d definitely suggest taking a look at how Shelterness made this lovely winter door wreath that uses cotton balls to mimic snowy while flowers that have frosted in the cold.